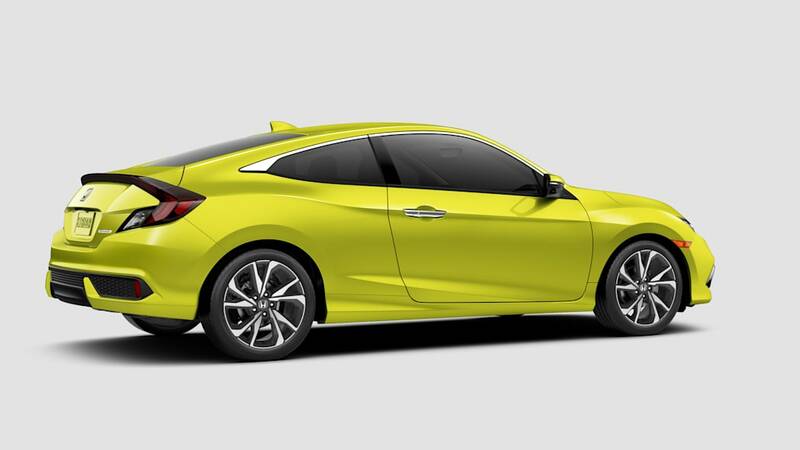 The aforementioned Sport trim is new for these body styles, and it echoes the current Honda Civic Sport hatchback. 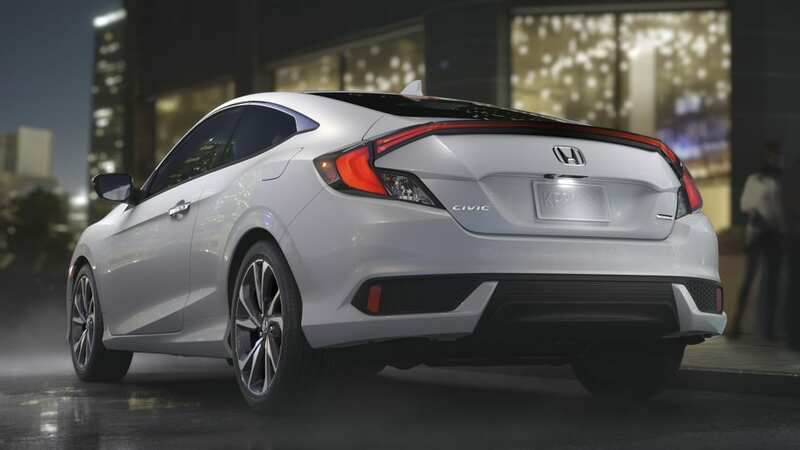 The chrome accents in the front fascia are gloss black on this model, and it comes with a number of other visual enhancements such as fog lights, 18-inch wheels and a geometric center exhaust inspired by the Honda Civic Si. 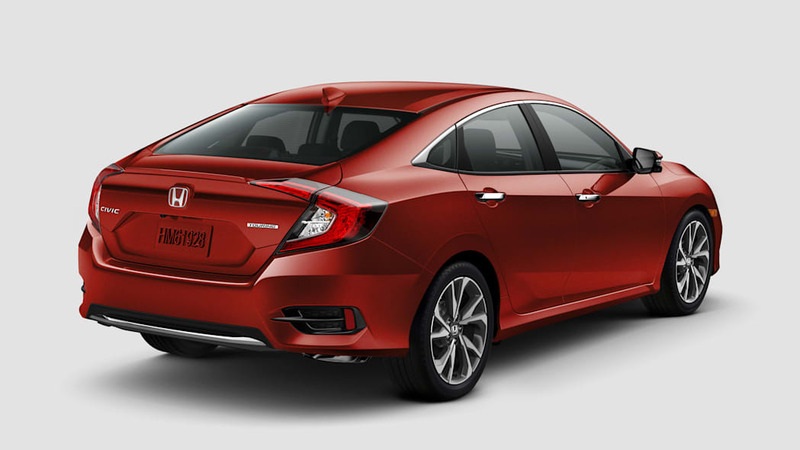 The sedan version also gets a spoiler. 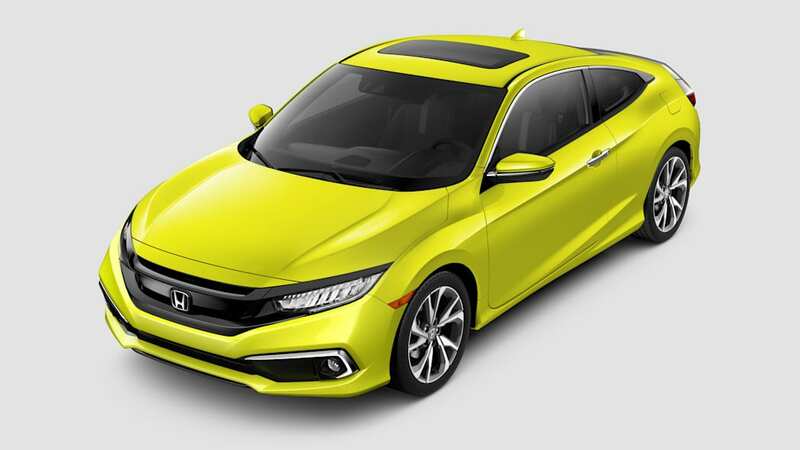 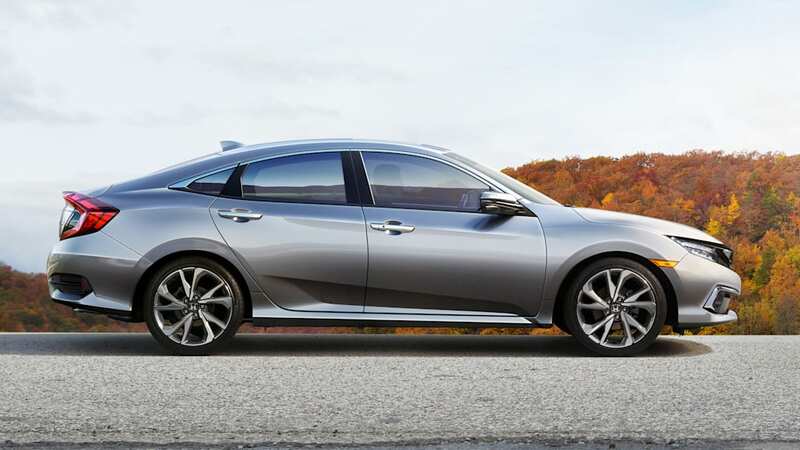 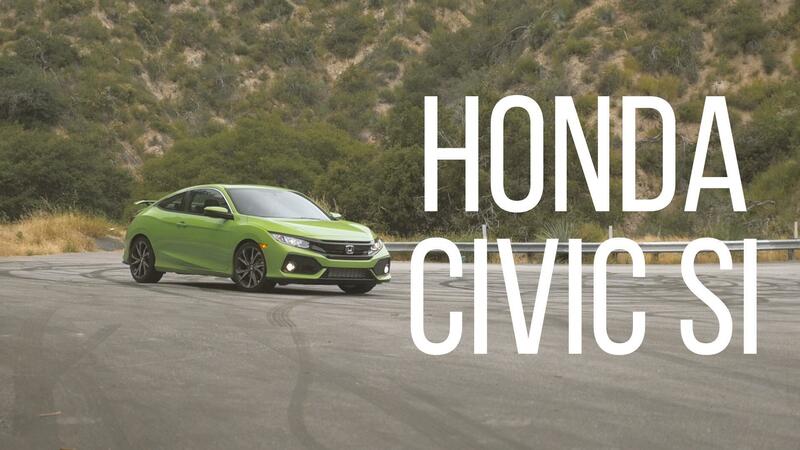 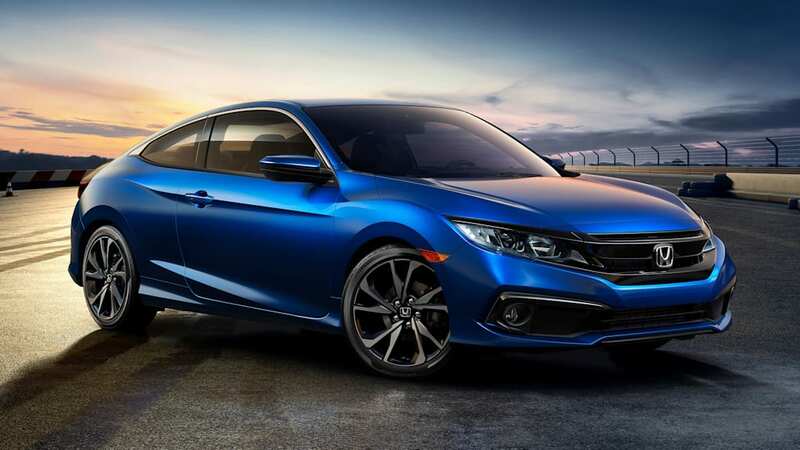 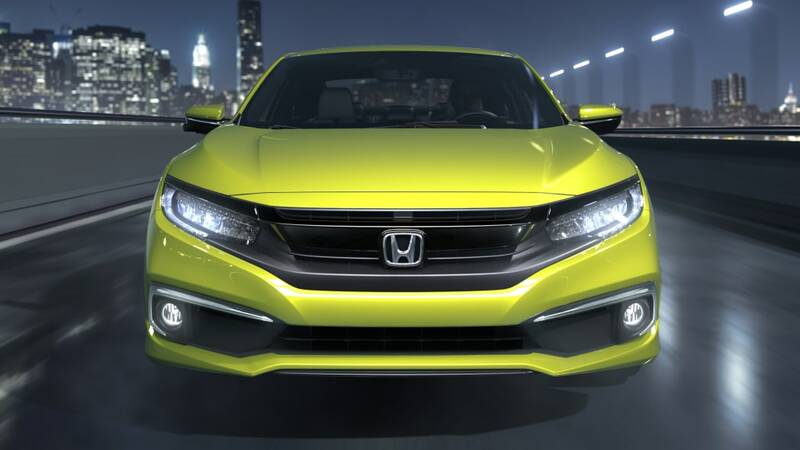 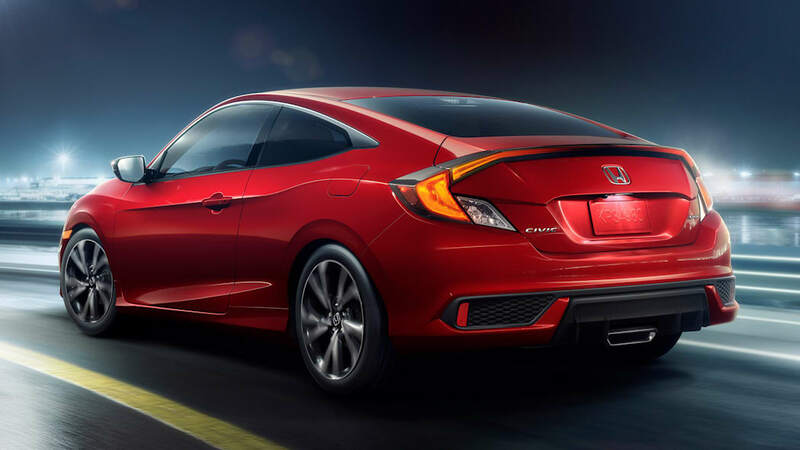 Unlike the Sport hatchback, though, the coupe and sedan eschew the turbocharged 1.5-liter four-cylinder for the LX trim's naturally aspirated 2.0-liter four-cylinder engine. 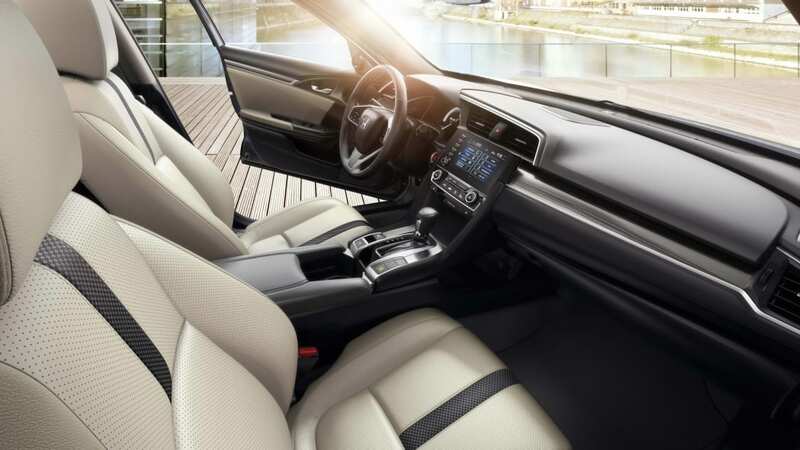 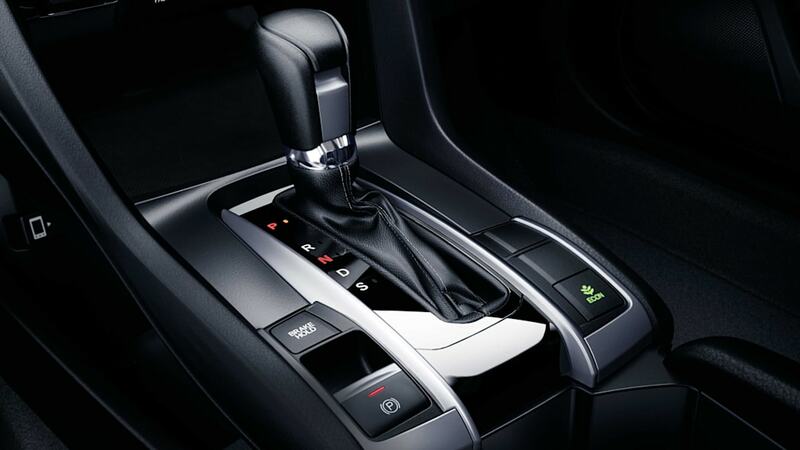 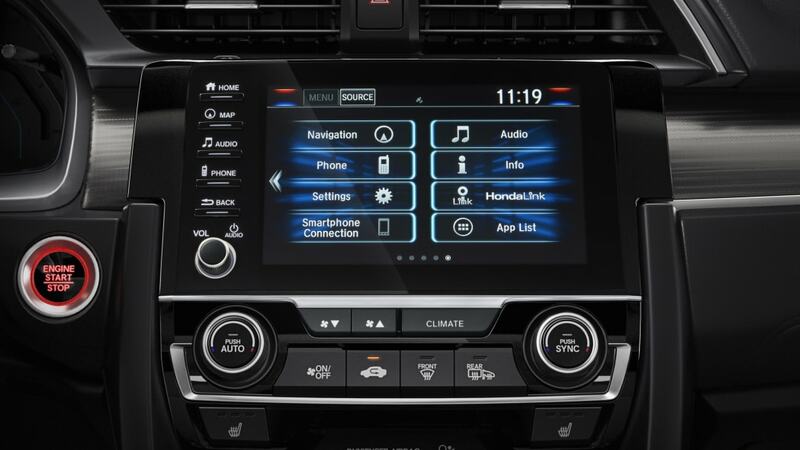 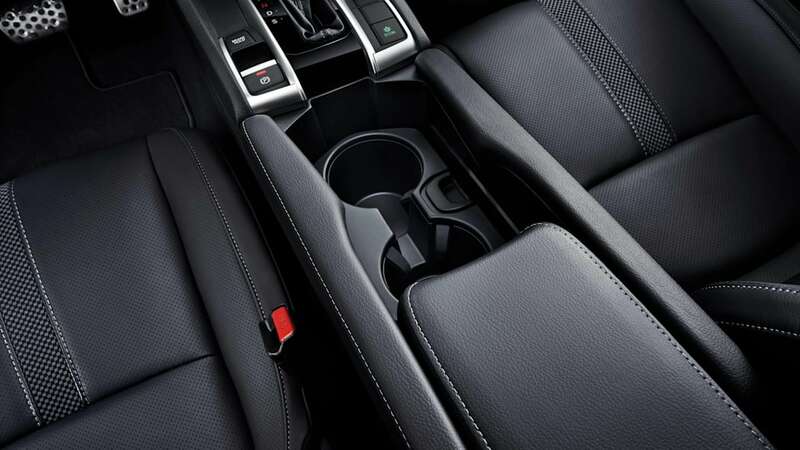 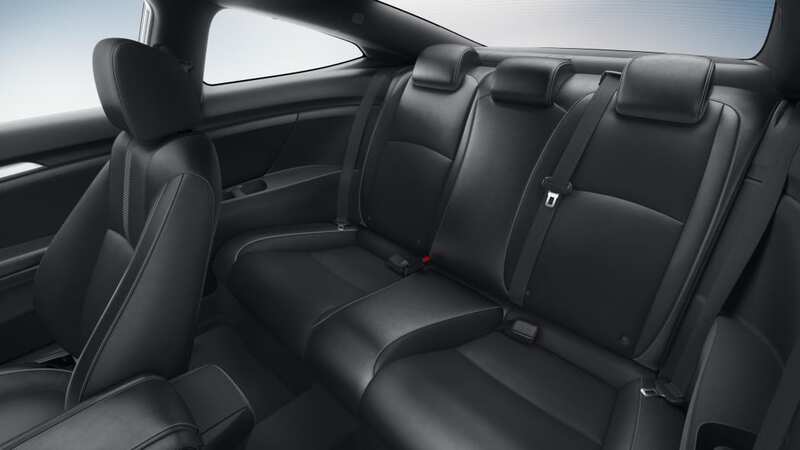 Both coupe and sedan are available with a manual transmission or a CVT, and they come with an updated version of the current CarPlay and Android Auto touchscreen infotainment that adds a volume knob. 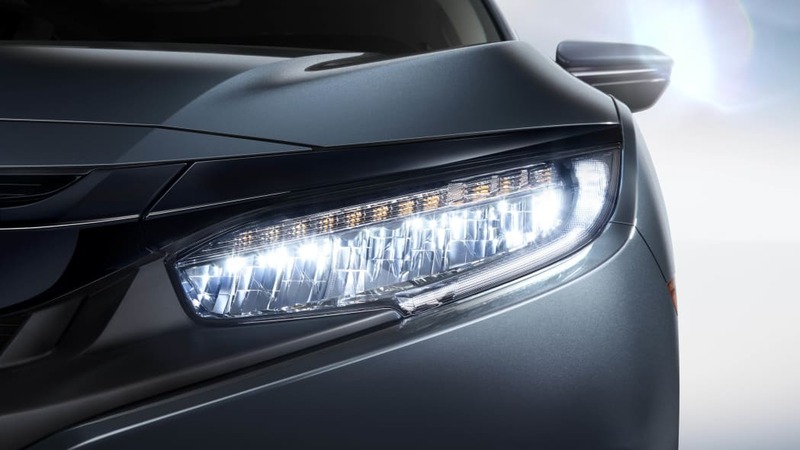 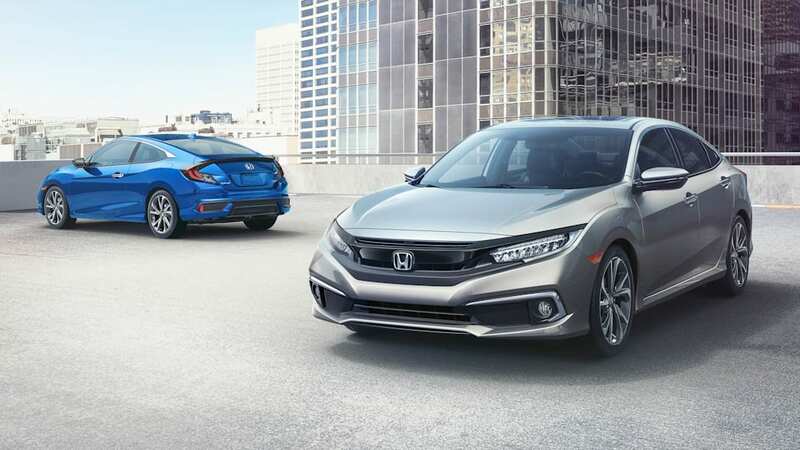 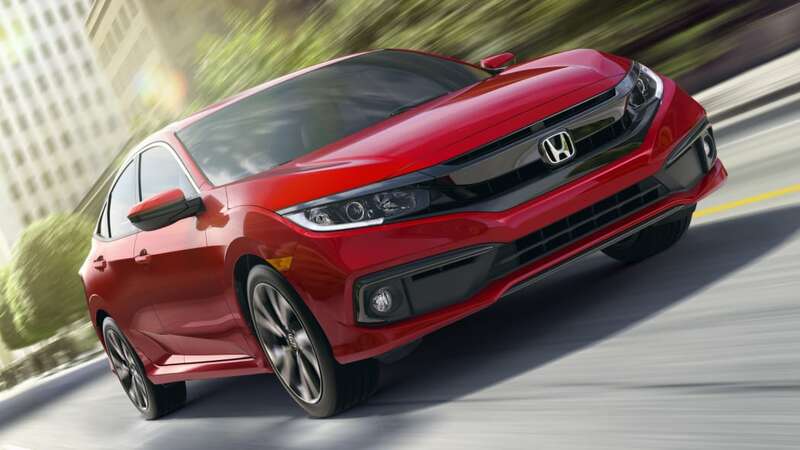 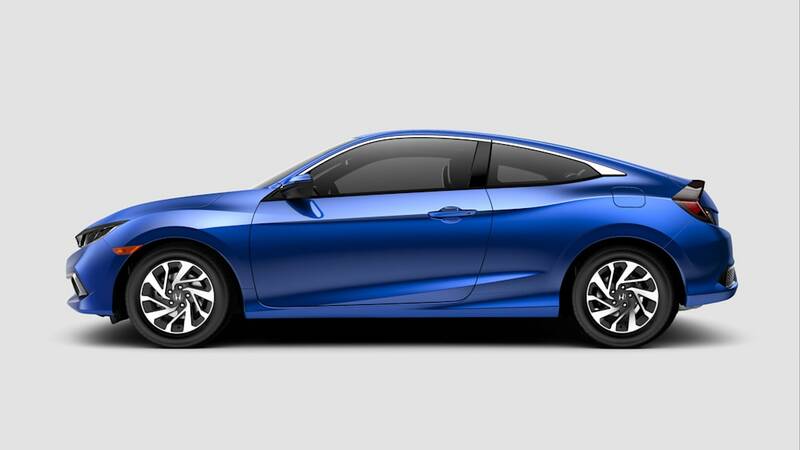 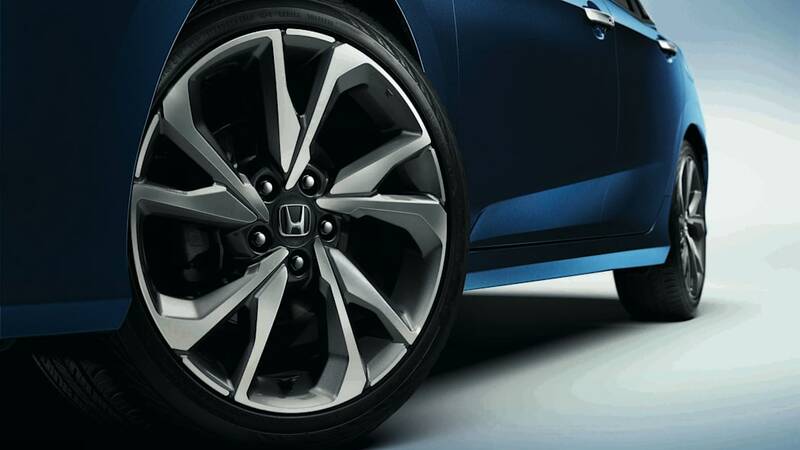 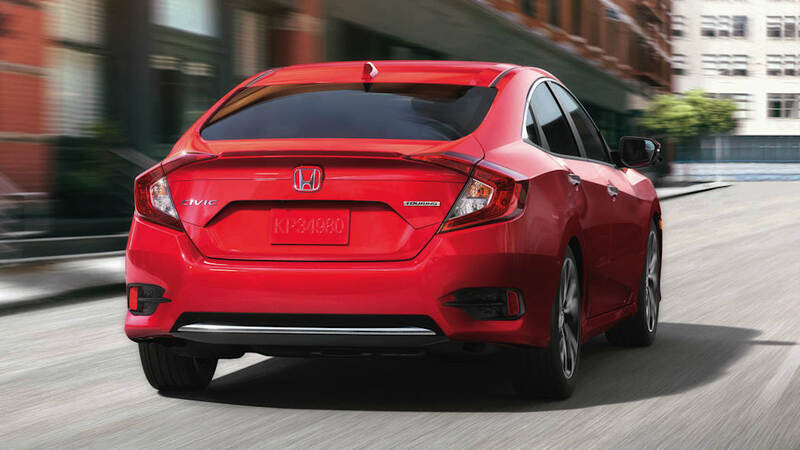 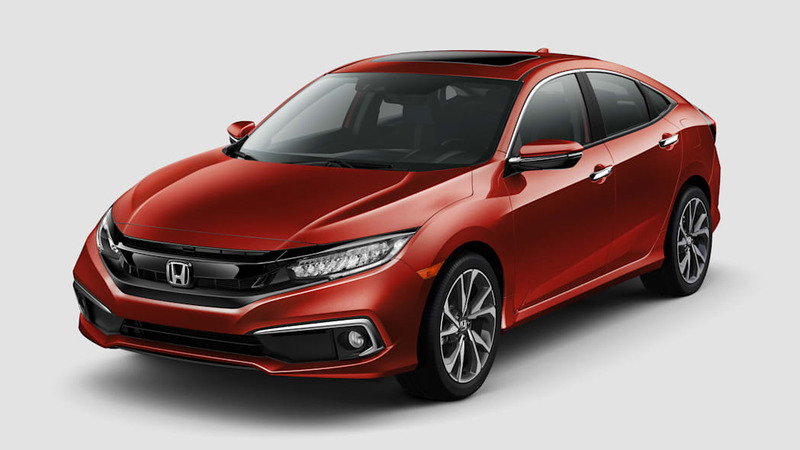 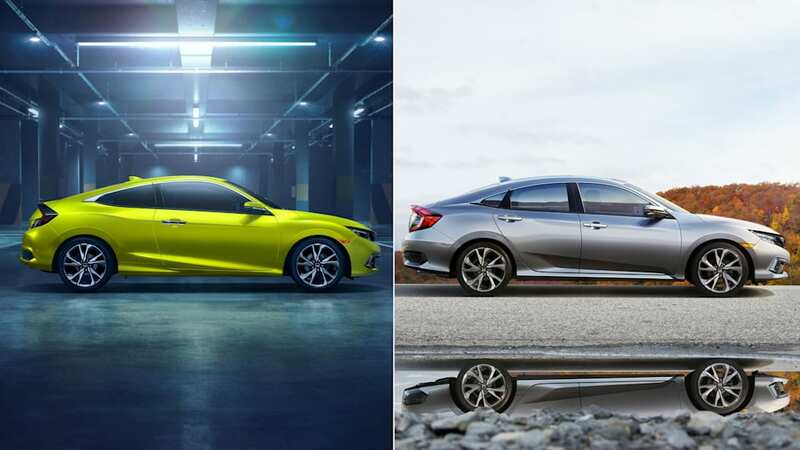 One other upgrade that benefits the entire 2019 Civic lineup is the inclusion of Honda Sensing on all models. 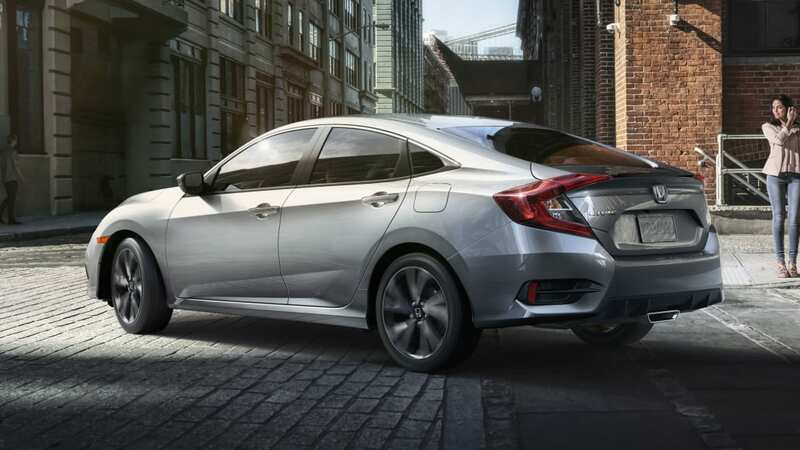 It's a standard feature now, and it adds features such as automatic emergency braking, adaptive cruise control and lane-keeping assist. 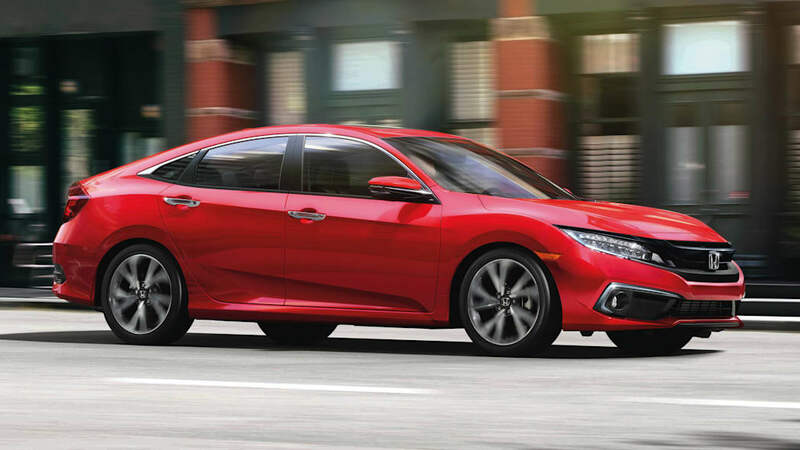 Prices and availability for 2019 Honda Civics are not yet available, though. 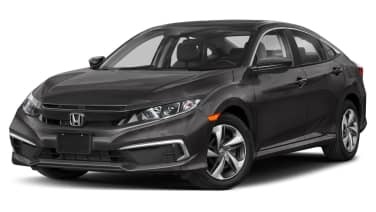 Expect this information to come soon.